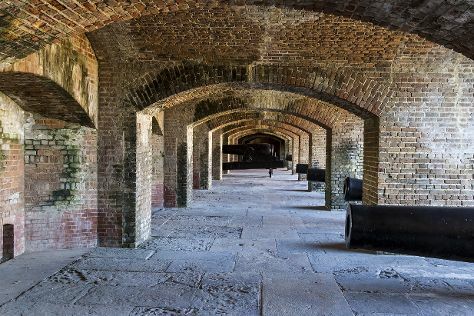 Satisfy your inner culture vulture at Fort Zachary Taylor and Alan S. Maltz Gallery. Discover out-of-the-way places like Kayaking & Canoeing and Peppers of Key West. There's lots more to do: see the interesting displays at The Ernest Hemingway Home and Museum, relax and rejuvenate at some of the top local wellness centers, take a memorable tour with Tours, and engage your brain at Florida Keys Eco-Discovery Center. For more things to do, reviews, other places to visit, and tourist information, use the Key West trip planning tool . Kansas City to Key West is an approximately 8.5-hour flight. You can also do a combination of bus and flight; or drive. The time zone difference moving from Central Standard Time to Eastern Standard Time is 1 hour. Plan for a bit warmer nights when traveling from Kansas City in June since evenings lows in Key West dip to 79°F. Finish your sightseeing early on the 19th (Wed) to allow enough time to travel back home.